Florida: the sunshine state. Sounds pretty great, doesn’t it? Well, you’ll be happy to know that the state’s nickname is entirely apt. The weather is usually hot, there are endless beachfronts to walk down, beautiful sands leading onto the bright blue Atlantic Ocean, framed by azure blue skies and towering palm trees. It’s not surprising that this state is a real estate hotspot. The area tracks over 60 million tourists every single year and many of these won’t want to leave. So, if you’re looking into getting onto the property ladder, where to live in the house, rent it, or sell it, Florida is a good place to start. Here’s everything you need to know about housing in Florida. Where Should I Buy A Property? Florida is huge. 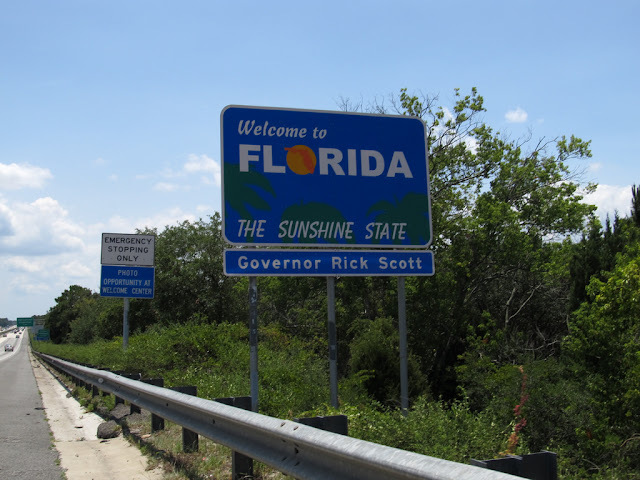 It is home to around 20 million people and is expansive, with counties ranging from Jacksonville in the North to Orlando in the center of the region and Miami in the South. So where to start? Well, for a first-time buyer, we’d recommend a more subtle and discreet county. While well-known hotspots like Miami may seem flash, properties tend to start out at extortionate prices and you get relatively little bang for your buck. Instead, focus on somewhere like Indian Creek in Jupiter. This area has plenty of affordable housing with brilliant prospects for buyers. It is highly attractive to families, meaning you are more likely to be able to lease out a larger property, making more profit. There are low crime rates in the area, extremely high performing schools (both public and private) within the vicinity, is host to social and welcoming communities and a wealth of pet-friendly beaches and cafes. In short, it’s perfect for family life! The area is also experiencing a huge boost in terms of property value. Over the past year alone, Indian Creek has seen properties increase their value by around 16% and this is only set to increase in the future. If this area sounds like it’s ticking all of your boxes, take a look at the Indian Creek, Jupiter, Florida HOMEBUYER’S CHECKLIST FOR INDIAN CREEK IN JUPITER, FLORIDA. This will provide you with everything you could possibly need to know about properties, facilities, and institutions in the area. How Can I Make My Property Stand Out From The Rest? Many properties will start out with similar features. The key to making yours stand out from the crowd is renovation. Once you have secured ownership of the building, consider ways to improve its attractiveness to buyers. This may be as simple as creating an extension, carrying out a loft conversion or installing an outdoor pool. All of these elements will provide your tenants or buyer with something extra. Extra rooms (in extensions or loft conversions) are extremely appealing to larger or growing families and will significantly boost your property’s value. 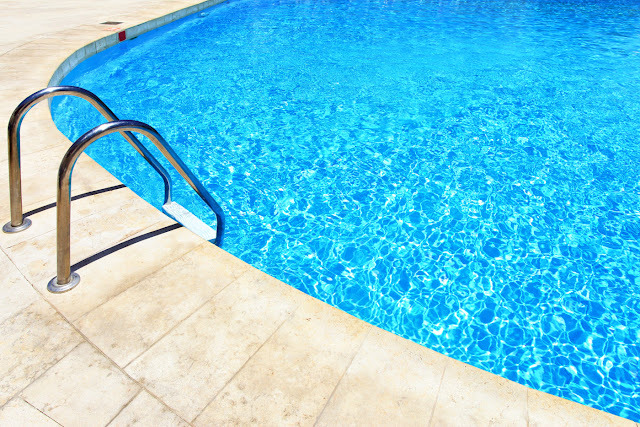 Pools are great for social families, as it offers them a space where their children can be kept occupied and supervised, or a means for entertaining friends, family and members within the local community: think of the potential for pool parties and BBQs.